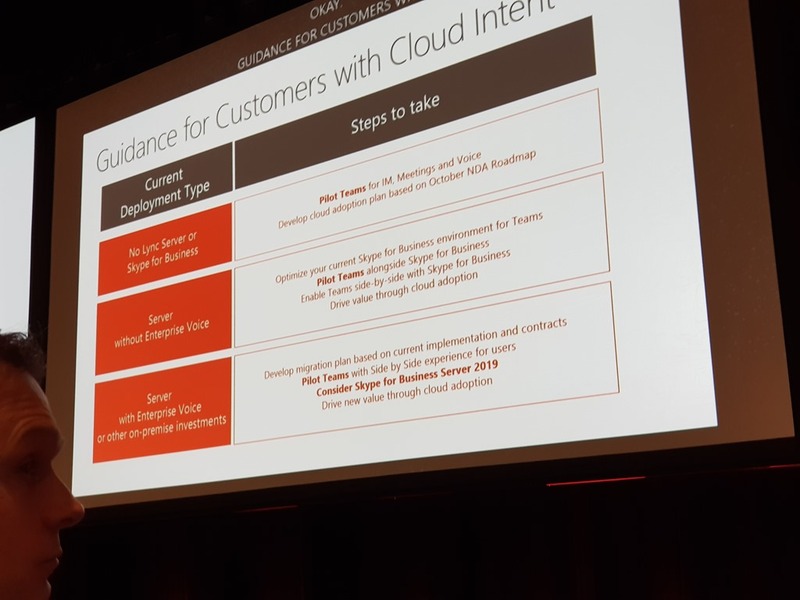 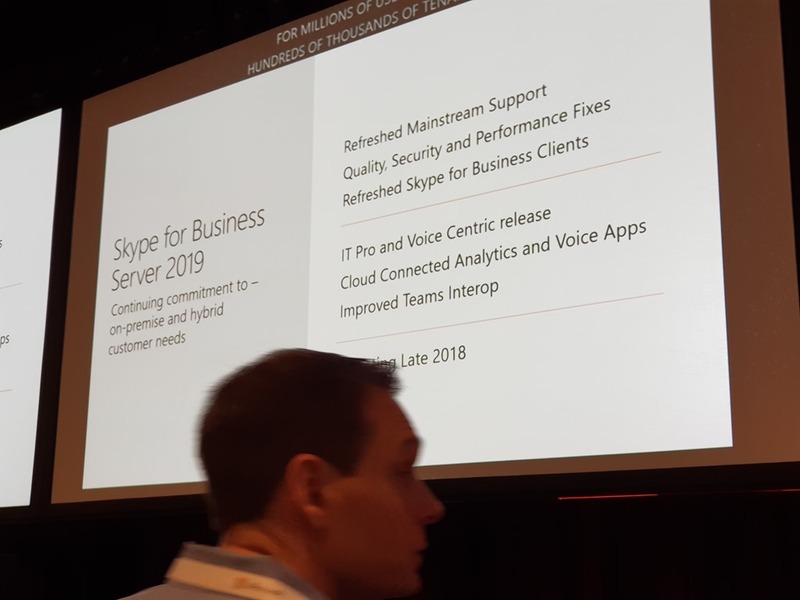 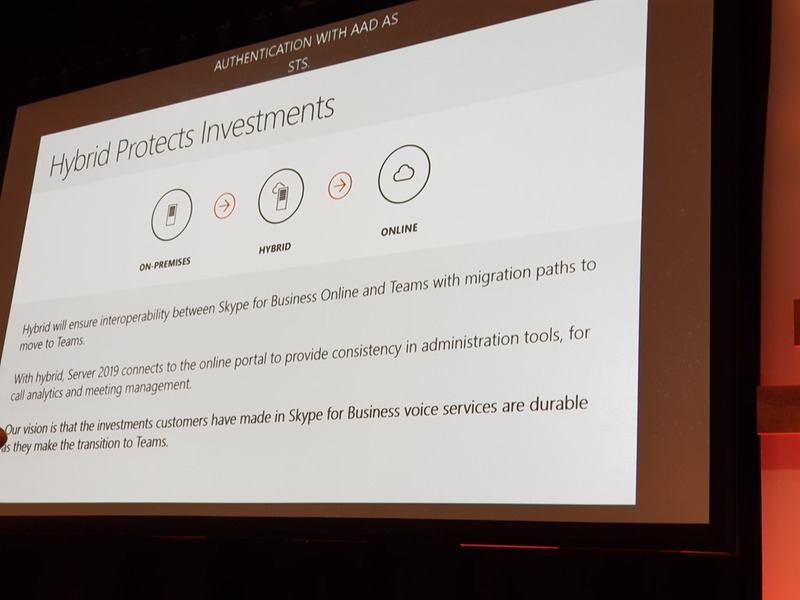 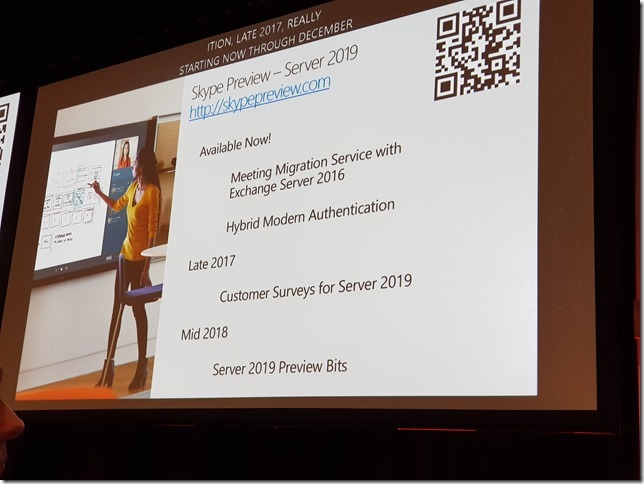 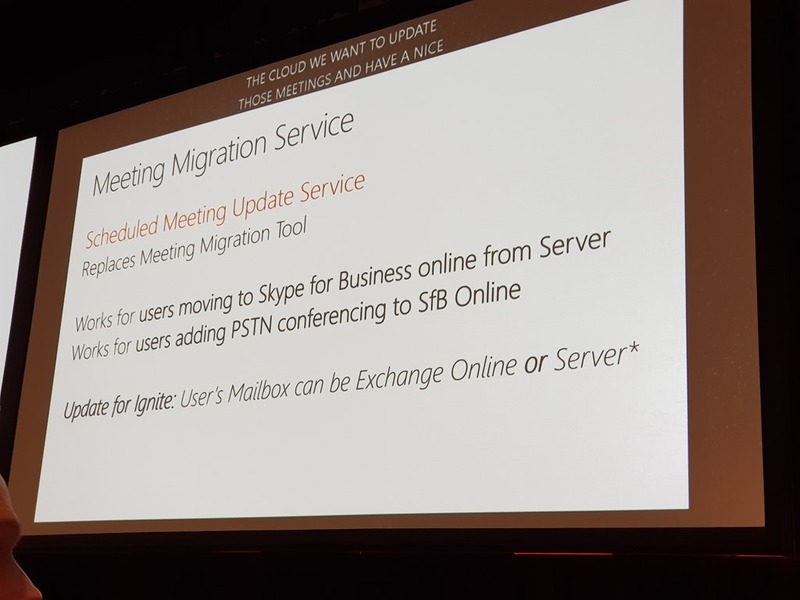 Notes taken from the Ignite session – Plan your UC refresh correctly: Skype for Business on-premises vNext by Daniel Strader. 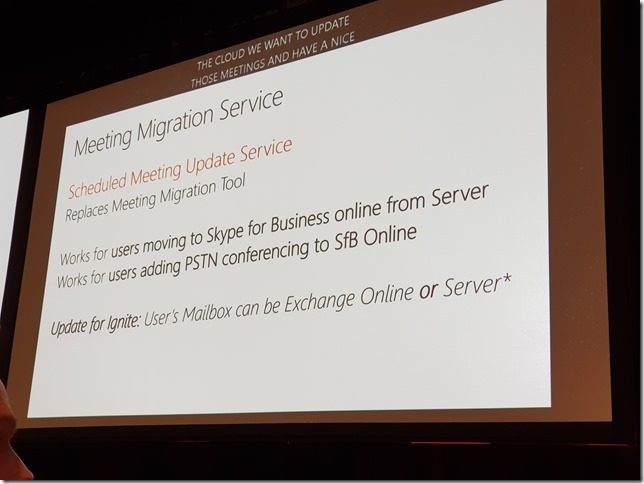 Can we disable old TLS versions? Silverlight control panel going away! 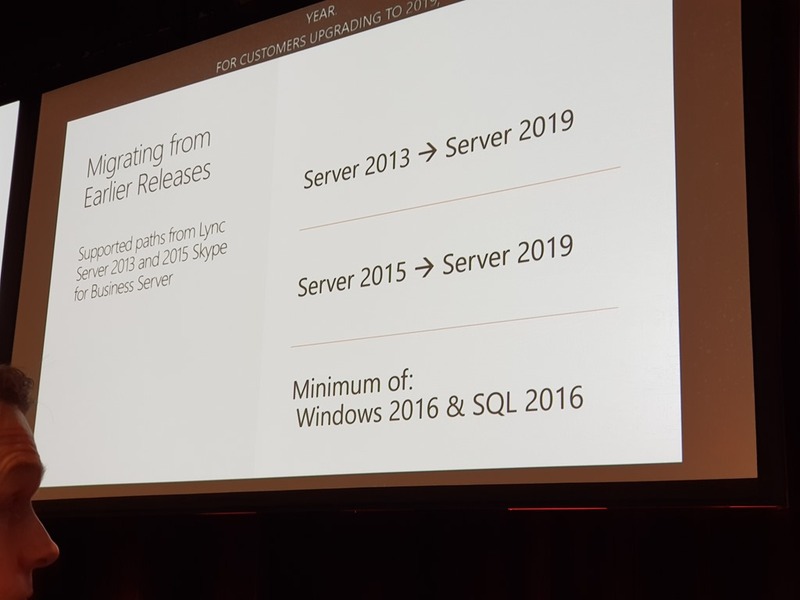 Aiming to maintain compatibility but subject to dependencies that could change. 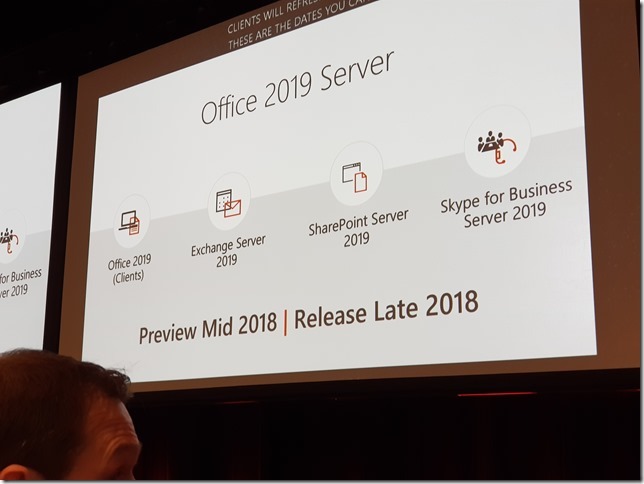 Will any of the above stuff affect your deployment or plans?